This lovely ring is an organic version of the bestselling Vittore ring. 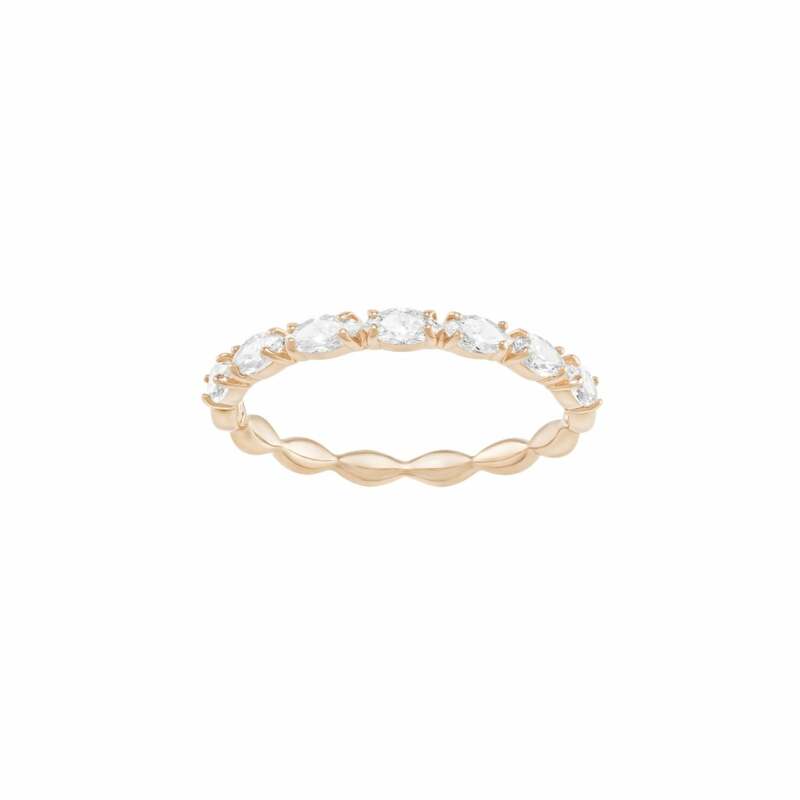 This version is cast in rose gold plate and embellished with clear marquise-shaped crystals. Why not stack the ring with contrasting colours for a stylish and contemporary look?